Sara Ali Khan and Jhanvi Kapoor in Mumbai. Sara Ali Khan and Jhanvi Kapoor, whose Bollywood debuts are much-awaited, were spotted outside a nail salon on Wednesday. Actress Sridevi's daughter Jhanvi looked quite nice in a chikankari kurta teamed with white pants. Sara Ali Khan, daughter of actor Saif Ali Khan and his first wife Amrita Singh, wore a cool blue top with hot pants. Sara's ticket to Bollywood is the Abhishek Kapoor-directed Kedarnath, which also stars Sushant Singh Rajput. Meanwhile, details of Jhanvi's first film have not been disclosed officially. Jhanvi's father Boney Kapoor confirmed that filmmaker Karan Johar will handle Jhanvi's debut and reports hinted that Jhanvi may debut in the Hindi remake of Marathi blockbuster Sairat. 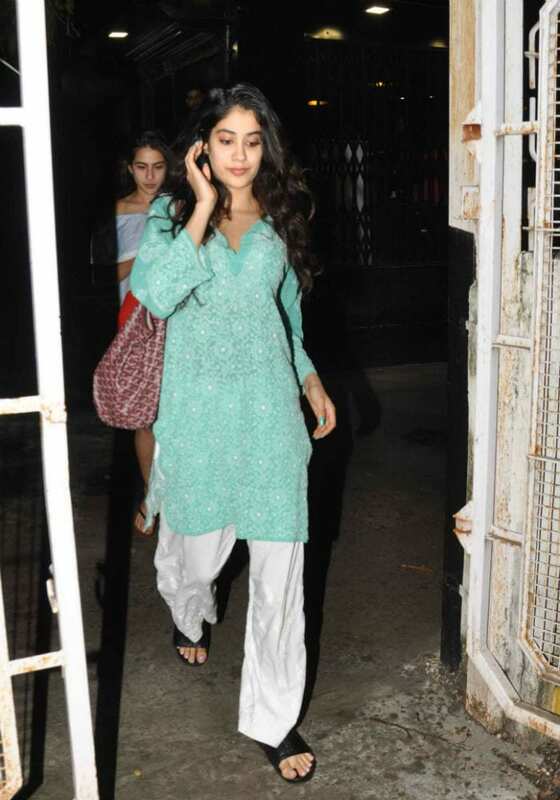 Here are pics from Jhanvi Kapoor and Sara Ali Khan's outing. Sara Ali Khan, who is now debuting in Abhishek Kapoor's film, was also reportedly meant to be launched by Karan Johar. She was apparently considered for the lead role in Student Of The Year 2 opposite Tiger Shroff. Later, there were reports of Sara Ali Khan being considered for a Salman Khan-film, opposite his brother-in-law Aayush Sharma. Jhanvi Kapoor's debut is still being planned and the Kapoors, when they were all present together at an event for Sridevi's upcoming film MOM, refrained from commenting about Jhanvi's film. "Today we will talk about Jhanvi's mom. 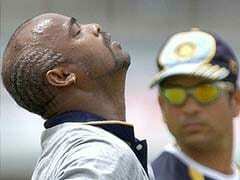 We will talk about Jhanvi later," news agency PTI quoted Sridevi as saying.